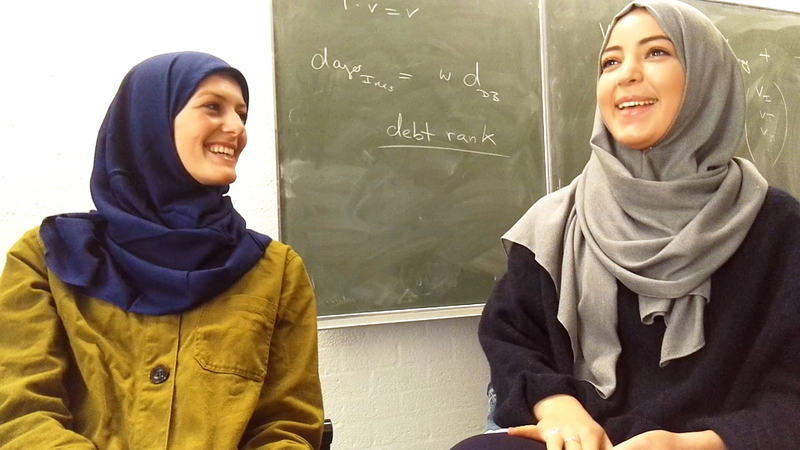 Like most of you know, for my graduation project about veiling yourself, I’ve interviewed many Moslim women about their experiences of wearing a Hijab (headscarf) and worn a Hijab myself for seven days. I logged those interviews and my own experience on video and that resulted in a mini documentary, called: Under the Veil; the different sides of the Hijab. Watch the short ‘Under the Veil’ here. This project received a lot of publicity …and with that, of course, also a lot of different reactions from people on social media, including many questions. In this blog I will answer 3 of the most asked questions about the project. People think that the Nederlands is free and open-minded to other believes and cultures. But the truth is that it’s not. 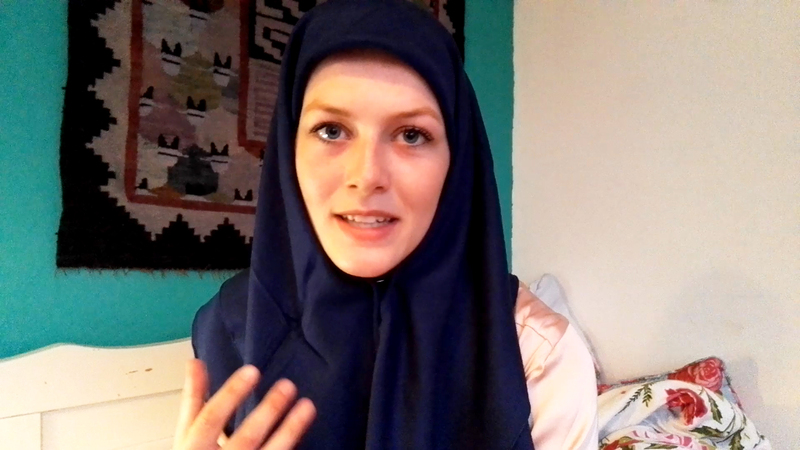 #1 Why did you wear a Hijab for 7 days? A lot of people asked me this, but in my opinion, what is a better way to know what it’s like to wear a Hijab and what else is involved, than to experience it yourself? Of course, my skin is still white and I’ve still blue eyes (and blond hair, but that, of course, was covered), so my experience will be different than most of the Dutch Muslim women who have a foreign background. People will think that I’m converted to the Islam instead of growing up with it. But besides that, the experience is still close enough. #2 What was your experience? How did you feel? Zaynab, an old friend/colleague from back in the days, helped me with how to put the Hijab on and how wear it. She told me some helpful tips and even gave me one of her own headscarf! In the beginning I was a bit insecure about it; Am I doing it right? Do people see that I’m not a ‘real’ Muslim? Do I step on peoples toes by doing this? I didn’t want to insult or being disrespectful to anyone. I was just curious about the Islam and the headscarf and what it’s like. More of my experiences can be seen in the documentary. #3 What kind of reactions did you get? Although the reactions were not the reason why I did it -I did it out of curiosity, research, and to learn about what else is involved- I knew this was a sensitive subject that would release a LOT reactions. Both positive and negative. I remember one comment that a Muslim woman made. 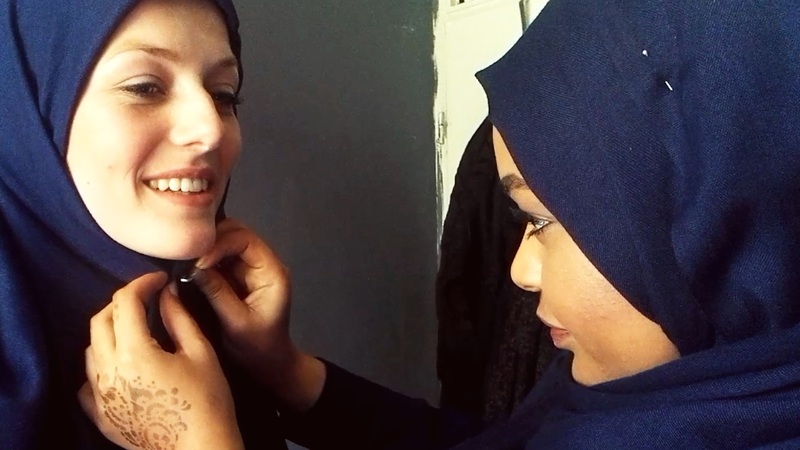 She said: ‘I, and a lot of other Muslim women, wear headscarfs everyday, it’s normal for us. 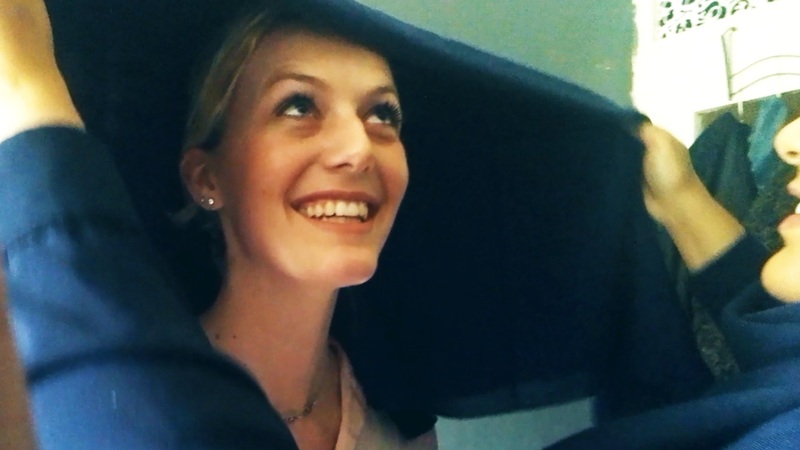 So, how come that when a white blond Dutch girl wears it for a week, she gets all this attention?’. Well, I totally agree with that. 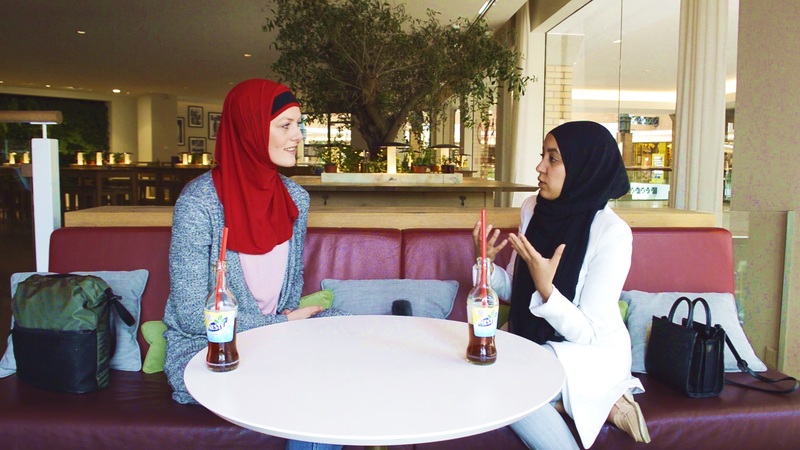 The fact that I still get this attention from the media is prove that the Hijab is NOT that well accepted in the Netherlands, and that is exactly WHY this project is still important these days. People think that the Nederlands is free and open-minded to other believes and cultures. But the truth is that it’s not. People came even up to me, looked at me from bottom to top and said: ‘Are you converted or something?’ I got yelled at and after I posted the project online I got threads on social media from random strangers. Fortunately, I also received many positive reactions. Both, from the not-Muslims as the Muslim community itself. People said they got more understanding of the belief after seeing my film. And that is the reason why I even started this project. To pass my own preconceptions and look at a different perspective. Thank you for reading! If you have any questions about my project or this subject, feel free to ask, I’m happy to answer!